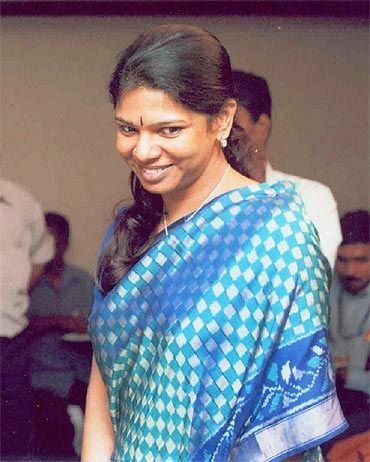 Ahead of her appearance before a Central Bureau of Investigation court in connection with the 2G spectrum scam, Dravida Munnetra Kazhagam Member of Parliament Kanimozhi on Thursday said that she would fight the case legally and come out of it clean. "It is a very, very serious charge and that I am very clear and I am very sure that we will come out of it and I will come out of it clean," she told TV channels when asked about the CBI court summons to her to appear before it on Friday. She has been named in the second charge sheet filed by the CBI in the 2G case. 43-year-old Kanimozhi, daughter of DMK chief M Karunanidhi, said, "We will fight it legally and there is nothing to say that I am a co-conspirator and we will face it legally." The Rajya Sabha MP, who has also been asked by the Enforcement Directorate to appear before it in connection with the 2G case under the Prevention of Money Laundering Act, said she believed in the legal system of the country and that she will abide by it. "Whatever the court decides, I will accept," she said. 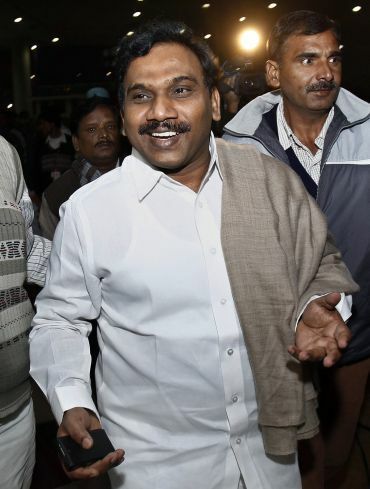 In its supplementary charge sheet filed in a special court on April 25, the CBI had accused Kanimozhi of entering into a criminal conspiracy with former telecom minister A Raja for allegedly accepting illegal gratification through Kalaignar TV-- a channel run by the ruling DMK in Tamil Nadu, in which the money related to the 2G scam was routed. 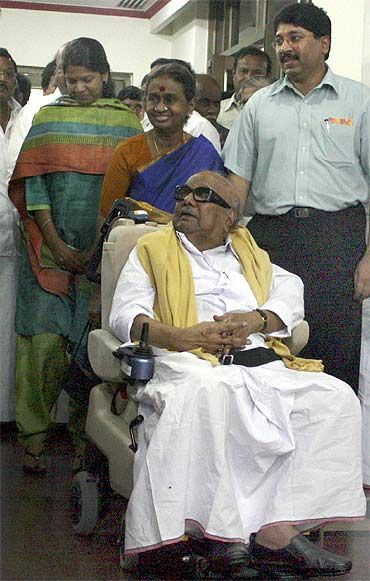 Dismissing any difference in the DMK first family on the issue, she said, "My family is not divided on this issue. My family stands with the party's decision. My family stands together along with whatever decisions the leader and the party have made. I think this is another perception which some people in the press are trying to create." Replying to a question on the future of Congress-DMK ties, she said it was not for her to say or make any decision on this issue.